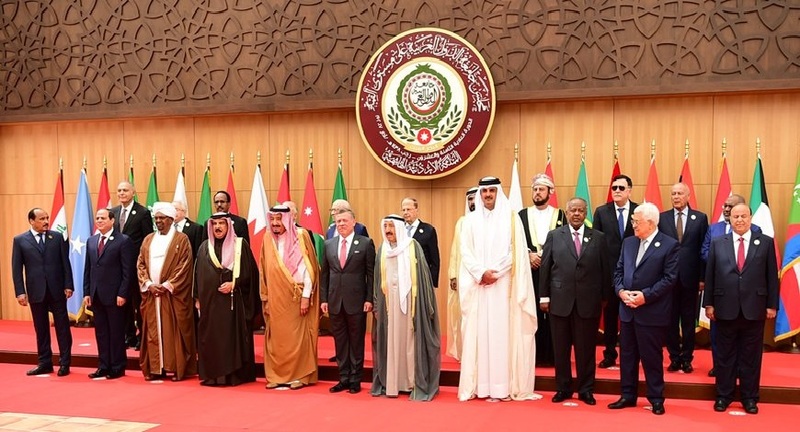 Is it time for the Arab League to disband? Arabs are still under the yoke of colonialism, divided by nationalism, fighting to keep the very chains that humiliate them. Criminal institutions such as these were set up to preoccupy and distract the minds of the Ummah from the loss of security, protection and comfort we had under the authority of the Ameer ul Mu’mineen. He is the only rightful ruler, charged by Islam to implement the Deen and defend and safeguard our lands, rights and honour as commanded by Allah subhanahu wa ta’ala and conveyed by His Messenger ﷺ. We have suffered greatly, at the hands of our enemies and those pretending to be our saviours who persecuted us in the guise of Islam. The regimes of self-serving colonialist puppets will never unite nor progress the affairs of the Ummah. We will never be liberated by any of these fake leaders.